Some say 2019 will be the year of Gesaffelstein. His forthcoming album is highly anticipated among critics and a long-teased collaboration with The Weeknd has left fans with a taste of what’s to come. 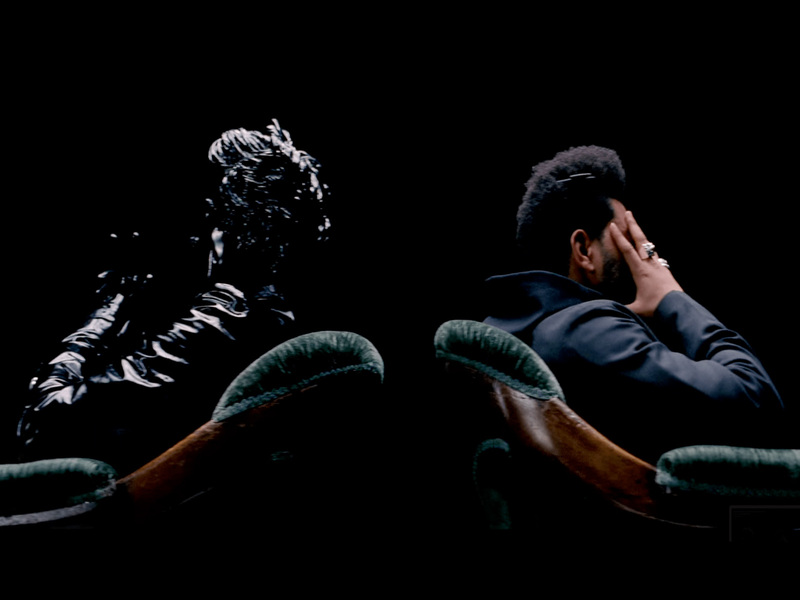 Lost In The Fire sees Gesaffelstein and The Weeknd produce a fresh track that seems to mimic a “Starboy” vibe. The instant hit has seen wide praise on Spotify and Apple music and fans have praised the duo’s collaboration as Gesaffelstein‘s vision and The Weeknd’s signature style certainly shines through and doesn’t disappoint. If you’re lucky enough to snag a ticket to Coachella, you’ll be lucky enough to see Gesaffelstein grace the stage at this years festival – who knows, he may even have some surprise guests. Treat your ears to the track below and stay tuned for more information on the new album Hyperion soon.